Cloud9 in-game leader Maikil "Golden" Kunda Selim will miss the team's first two matches at the BLAST Pro Series Copenhagen due to a "medical situation," according to the team. Cloud9 tweeted the news, but did not provide specifics on what Golden's condition is or whether he will be able to participate in any matches this weekend. 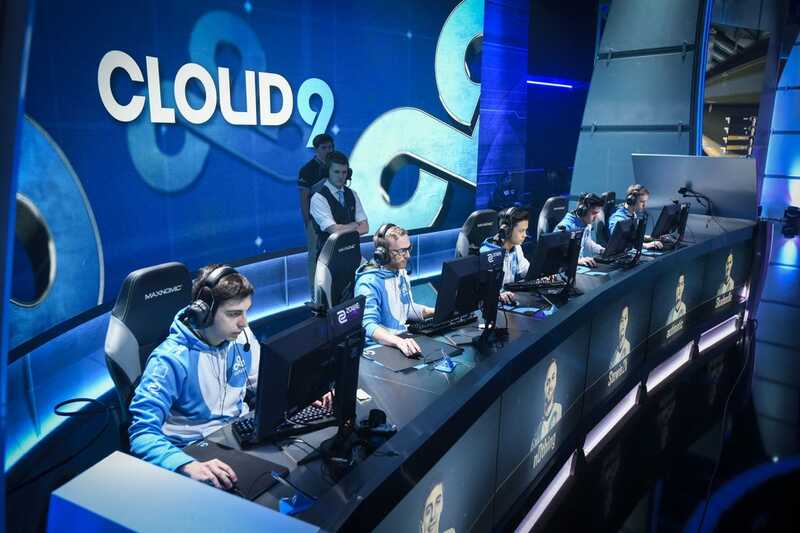 Cloud9 is scheduled to play MiBR and Natus Vincere in its first two matches. Golden will be replaced by Cloud9 coach Soham "valens" Chowdhury, who will be competing in his first event in nearly two years. However, he is an experienced CS:GO professional, having played previously for teams including compLexity and Nihilum Gaming. Golden has been with Cloud9 since August, when the former fnatic player joined the team fulltime to replace Tarik "tarik" Celik, who joined MiBR.